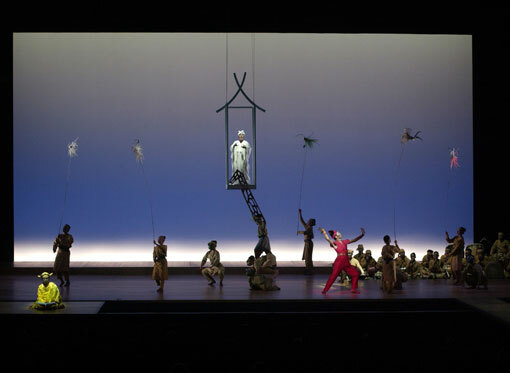 Theatre, dance, music and poetry unite when the Bugis epic, I LA GALIGO, comes to the stage in a new visionary work by Robert Wilson. I LA GALIGO features a cast of 50 Indonesia's finest performers. The music has been researched and composed by Indonesian master Rahayu Supanggah. 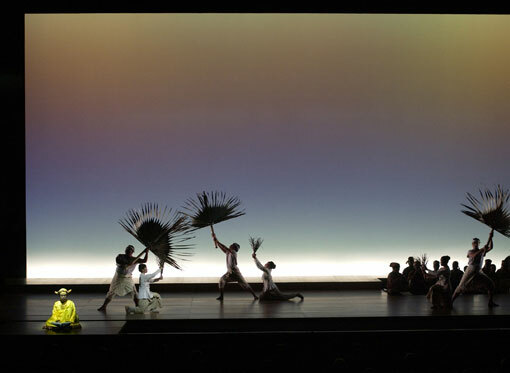 The theatre work is inspired by Sureq Galigo, an epic poem of the Bugis people of South Sulawesi, Indonesia. Longer than the Mahabharata and comparable to the adventures of Ulysses in Homer's Odyssey, the epic tells the story of the creation of the Middle World and the first six generations of its inhabitants. 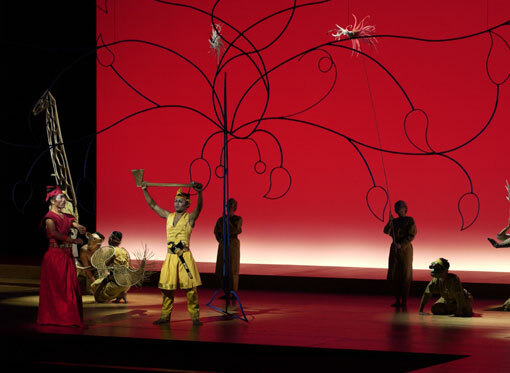 The wild adventures of the main characters illuminate the cosmology of the ancient Bugis world, much of which is still alive in music, costumes, architecture and ritual of the Bugis people today. Sureq Galigo was brought to Robert Wilson's attention for the first time four years ago by Rhoda Grauer and Restu Kusumaningrum and since then has been developed thanks to the continuous efforts of Change Performing Arts and Bali Purnati Center for the Arts supported by an international group of co-producers working on a large range of development activities. 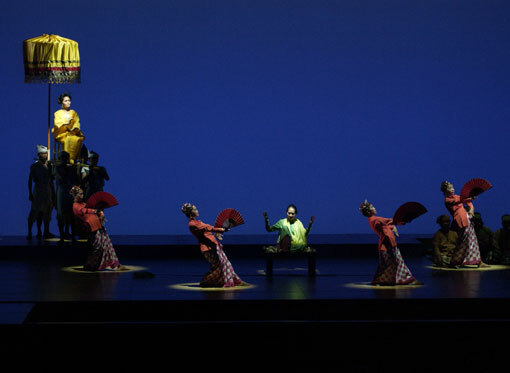 The projected have been assisted by a team of scholars, from Sulawesi and abroad, who have advised on the development of the epic for the theatre. 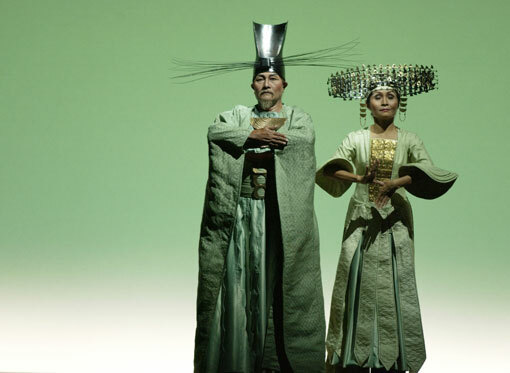 The challenge of the project is not only the creation of a spectacle that merges the traditions and folklore of the Bugis people with Wilson's contemporary and visionary theatrical language but to also open doors to future study and awareness of this unknown work of extraordinary literature and imagination.